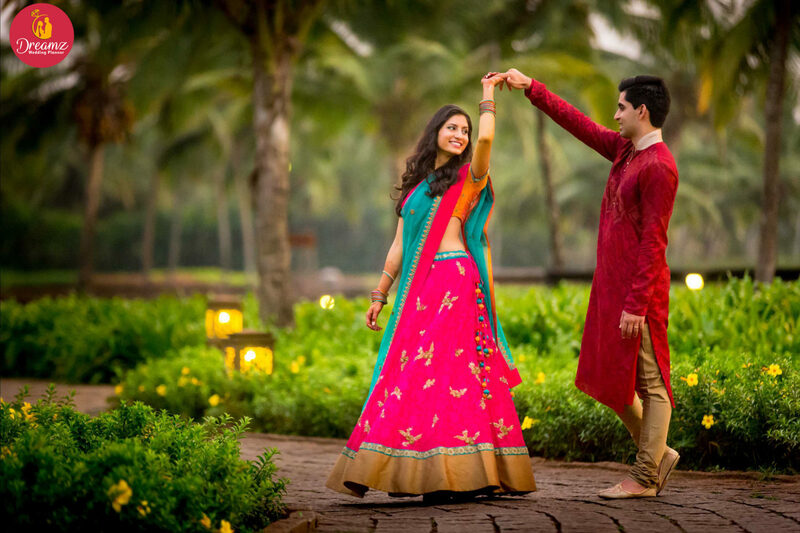 We offer the best Indian Pre-wedding photography and filming team who are experts in their field for a lot of years. 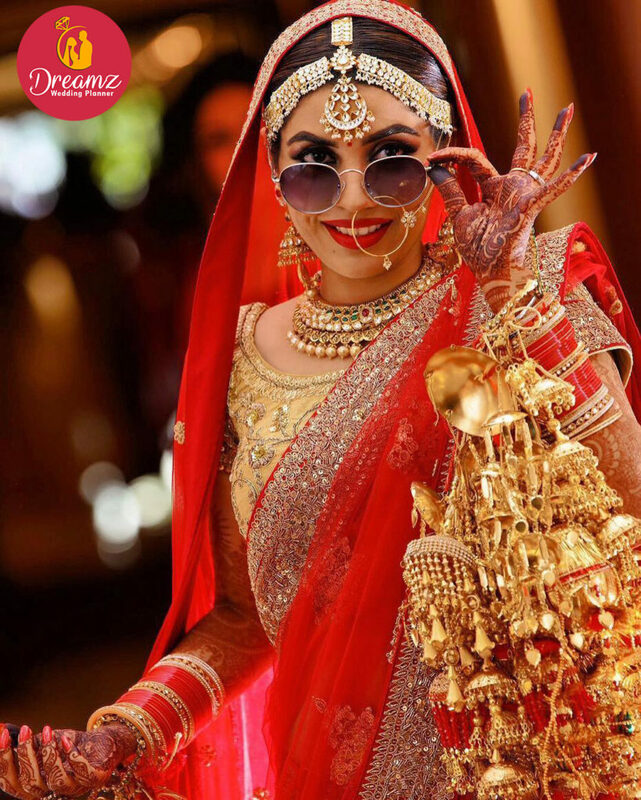 Our photographers are well acculturated to shoot in candid, traditional and casual so that your wedding memories stay beautiful till centuries to come. As per your budget and requirements, we shoot event celebrations, pre-wedding shoot, engagement photo shoot, bridal photo shoot and more with the best quality. 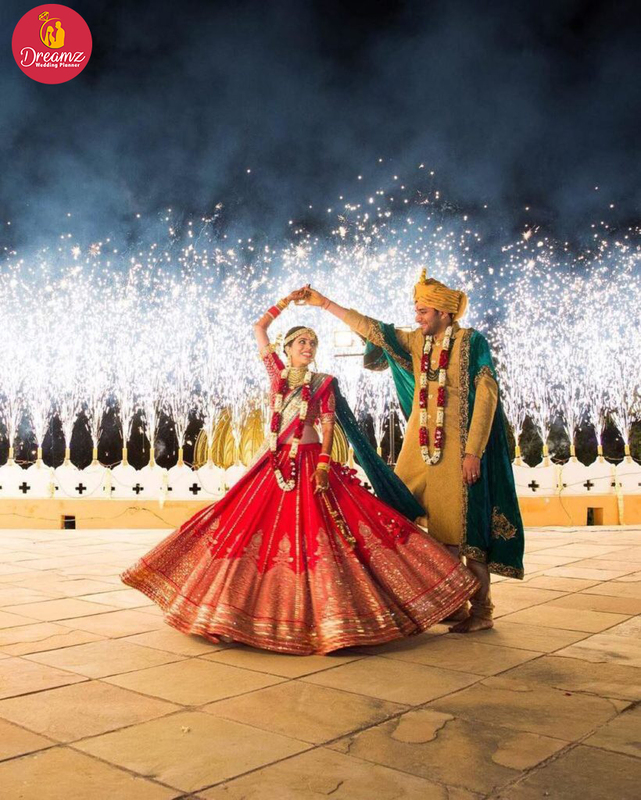 One of an amazing outdoor location in Agra for fashion & pre-wedding shoots, this location is really making a name for itself with its beautiful ready-made backdrops and complete privacy for the couple for capturing the perfect frame. Yet another outdoor location on taj mahal photo, Red Fort Agra The picture destination is the all-new place calling the photographers and couples for pre-wedding shoots.